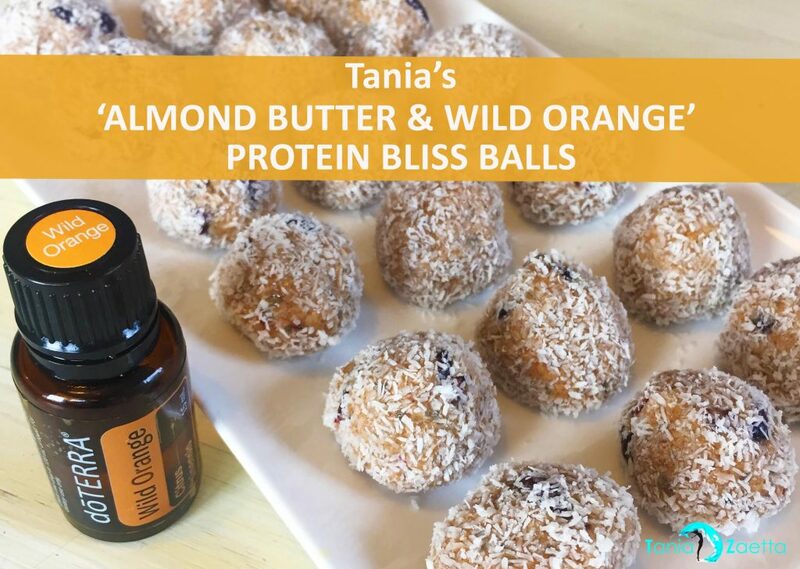 These are one of my favorite recipe creations using 100% certified pure therapeutic grade edible Essential Oils, my TZ Protein Powder and Almond Butter that I keep in the fridge as a healthy sweet treat. They’re quick and easy to make, absolutely delicious (taste like cheesecake YUM) and are a crowd winner at all the events I speak at. Place all ingredients into mixer, or chop cranberries roughly and mix all ingredients with a fork. Add Essential Oils and mix until well combined. Roll into balls, 1 tsp full makes good bite size, roll in desiccated coconut. Store in the fridge to firm 20 mins. 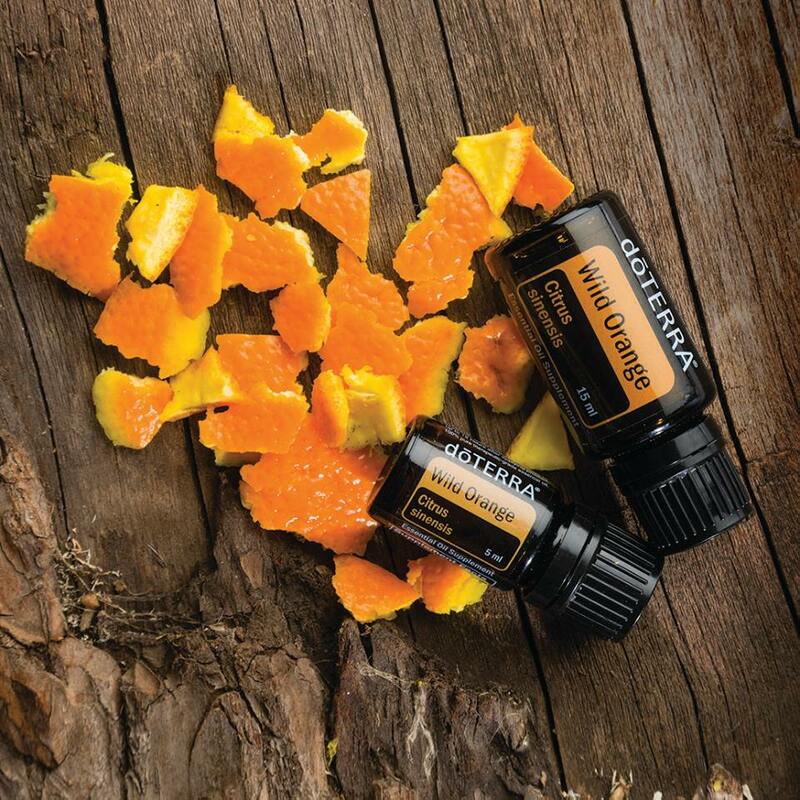 The strong, sweet, citrus aroma of Wild Orange makes it useful for purifying the air, promoting and energizing an uplifting environment, is delicious to add to savoury or sweet food dishes, refreshing to add to your drink water or simply creating a pleasant smell in the home. *Not all essential oils are grown, harvested and tested the same to ensure their absolute purity to be able to be taken internally so don’t use others in your cooking and drinks. This is the only brand I recommended as a qualified Natural Health & Beauty Therapist.